What stories do your homes tell? Our homes hold the majority of our memories. What stories do your homes tell? 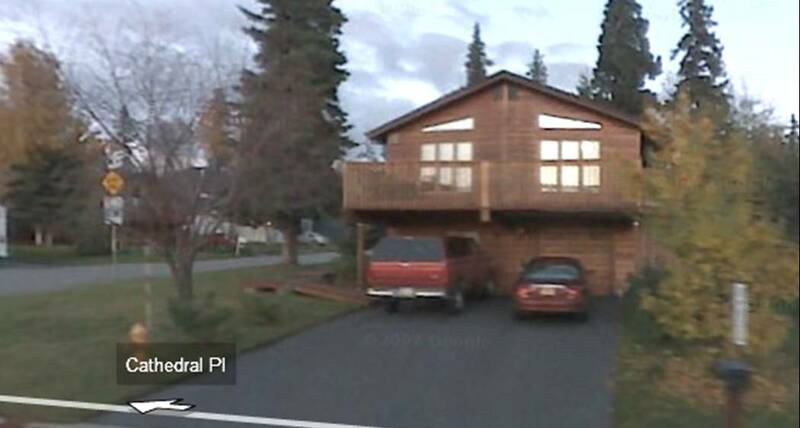 This is our first house in Soldotna, Alaska. 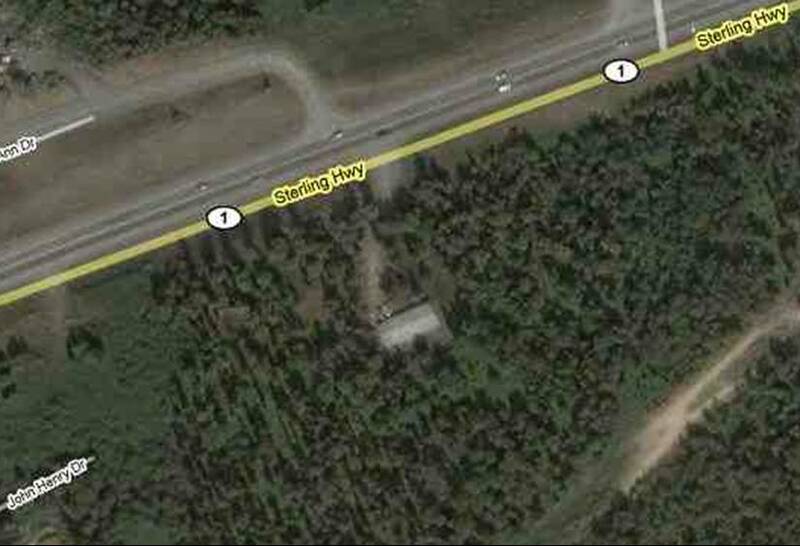 Our house is in the center of the picture, surrounded by woods. I lived here when I was 9 until 16. My brothers and sister and I played in these woods all the time. We had trails, tree houses, and a zip line. One of our dogs was killed on that highway. I learned how to drive in this driveway. My best friend lived a mile down the road. We had a great view of the mountains. We saw moose and bears on our driveway. Dad built us lofts that connected to each other. I loved the church we were at. We moved to Anchorage, Alaska when I was a junior in high school. My parents still live in this house. I lived there my junior and senior year of high school. We hung out here a lot with our friends. I love our hot tub on the back deck. My dad’s done small construction projects around the house. Part of the garage became our family TV room. My siblings and I switched rooms at least once a year! For some reason, we loved packing up our things and moving into a new room. At one point, I shared a room with Lauren and I think Jeremy and I did too. I was only here 2 years year-round but so many memories! Birthday parties, going on dates, walking the dogs around the neighborhood, family nights, youth group, dance group and JV & varsity volleyball. 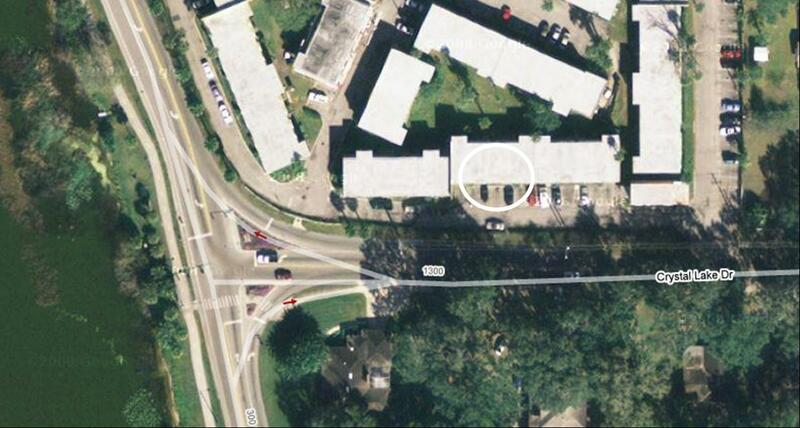 I went to college at Florida Southern College in Lakeland, Florida when I was 19 until 22. 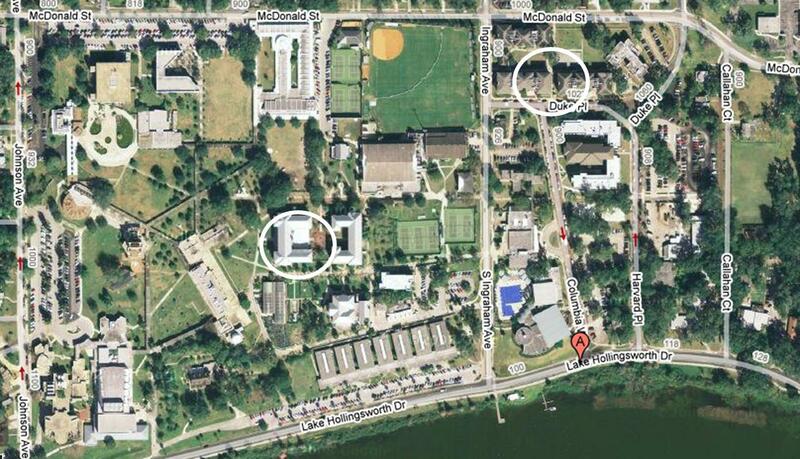 I spent my first year in the dorm circled on the left. It was an-all girls dorm and I spent the year with great girlfriends. I lived in the dorm in the upper right my sophomore and junior year. Aaron lived a couple buildings over and we would always meet in the middle to walk to class. I still remember the first day we were officially dating and meeting for breakfast. We all had the best time at this school. Walking around the lake & around campus, campus ministry, chapel band, classes, movie nights, trips to Tampa, Orlando & the beach. Aaron and I rented this house in Merritt Island, Florida for two years. We could see the Kennedy Space Center from our driveway. We loved walking around the neighborhood in the early evenings. There was a small boardwalk to the water that we found down the road. It was a very small house but perfect for us. Our college friends came over a lot and we had a blast buying small swimming pools that kept breaking. We had a great group of friends who came over for Texas Hold Em nights. We got our dog from the humane society while we were in this house. During several storms, we missed not having a garage. We learned so much about each other in this house. Chores, cleaning, our decoration styles (or lack thereof), and how to relate to each other. We now live in Dayton, Ohio. We’re in the parsonage on the left and the house on the right is the location of Stillwater’s third campus. We now have way too many things trying to fill up this big house. With our luck, our next home will be a small apartment. 🙂 We’ve had lots of family visit and love having room for everyone. We bemoan our $450 winter heating bill but enjoy other parts of living in an older home. We love our huge backyard. Callie would rather be outside all day if she had the choice. We’re busier here than we’ve been before. Aaron’s worked three part-time jobs and going back to school. I’m in graduate school full-time and doing a part-time internship. Yet, we try hard to make our time together sacred.